At last, there is an instruction manual for you! Learn how to live your life with more happiness, strength and courage. 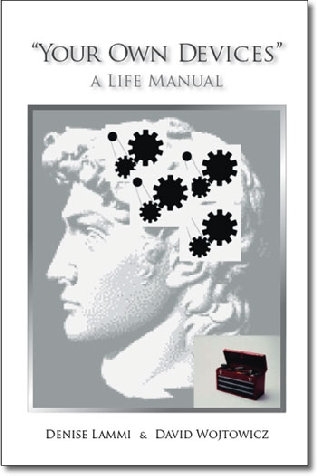 "Your Own Devices" explains realistic 'tried and true' life skills in a pragmatic, useful and sensible manner. © 2007, 2015 Lammi & Wojtowicz Inc. All rights reserved.